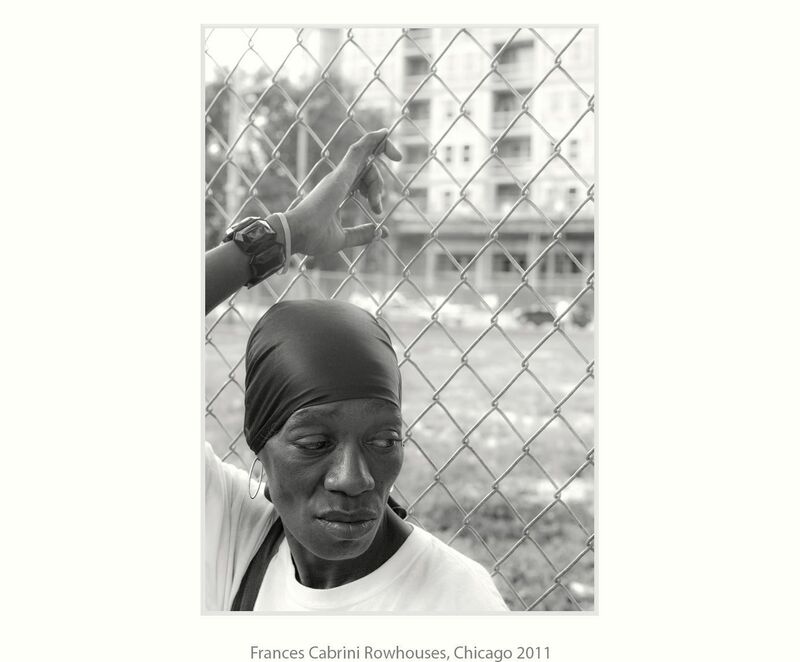 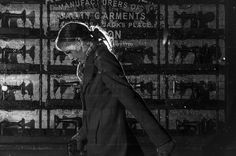 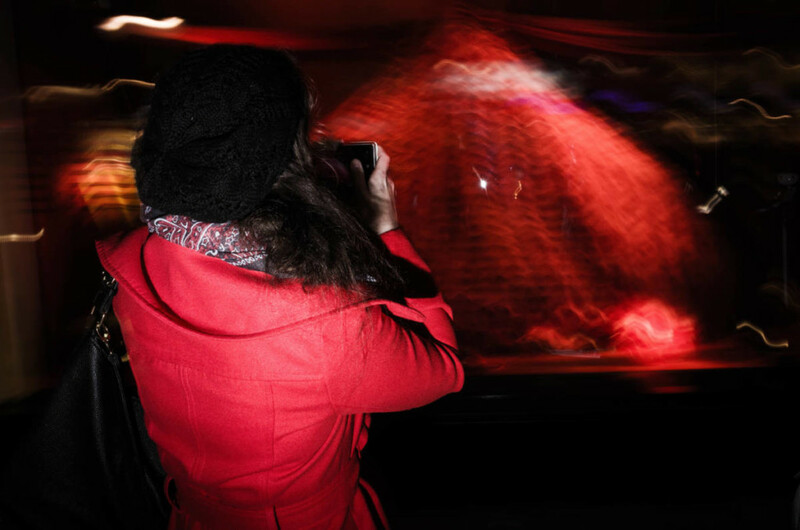 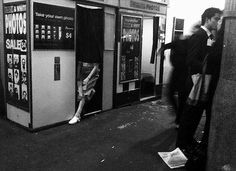 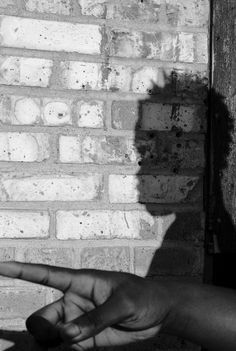 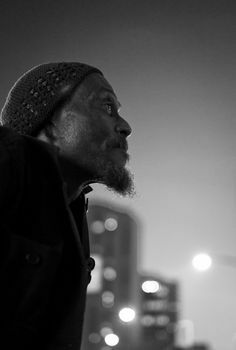 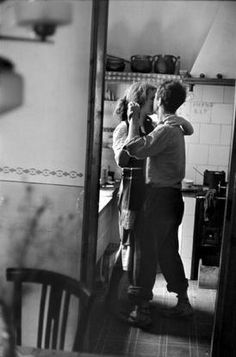 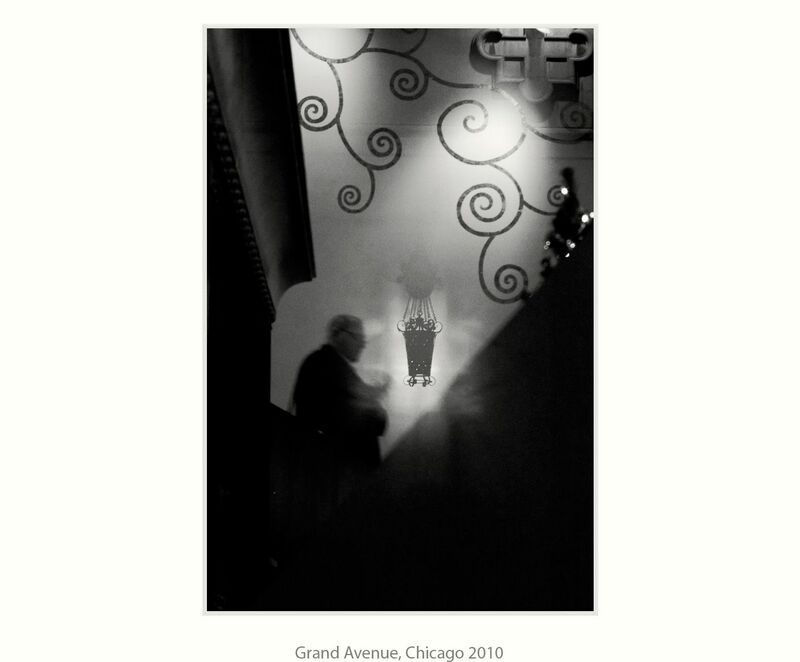 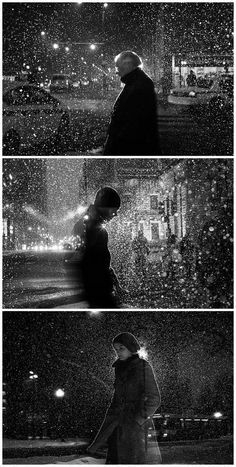 STREET PHOTOS USING AN OFF CAMERA FLASH - Japanese photographer Satoki Nagata moved to Chicago in 1992 to document the city and its people. 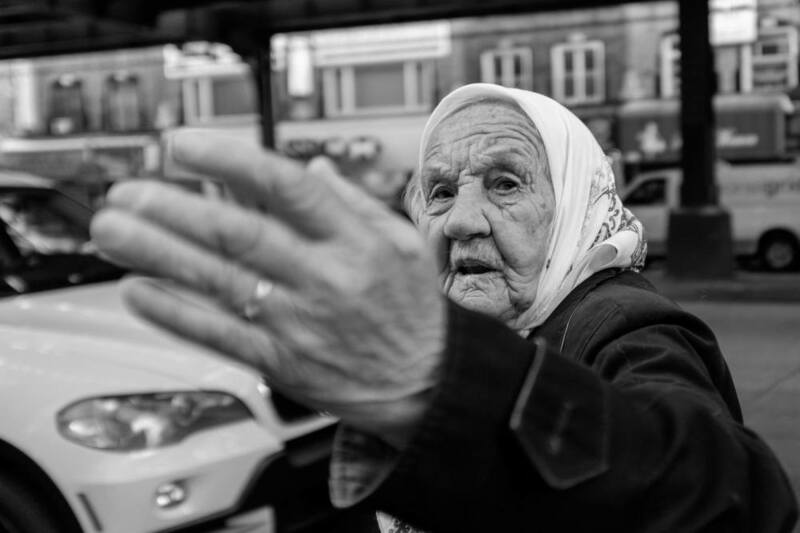 Огни и силуэты больших городов. 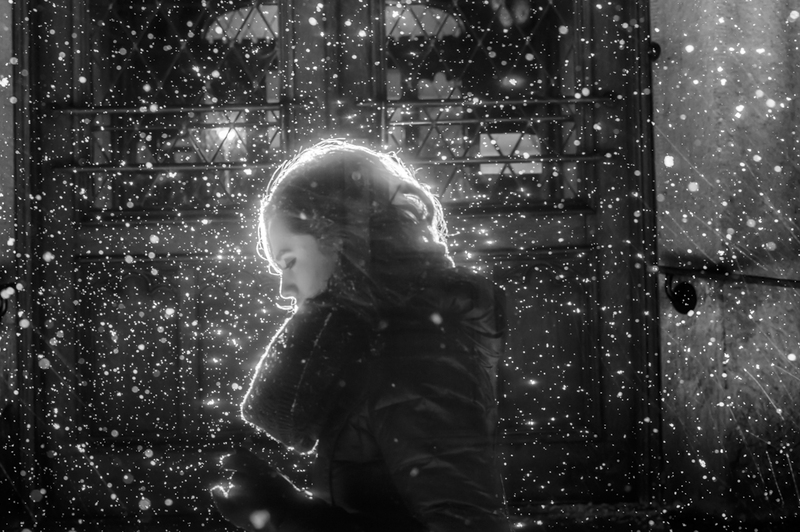 Satoki Nagata и его серии "Lights in Chicago" и "Lights in Paris"
Satoki Nagata, street photography with speed light. 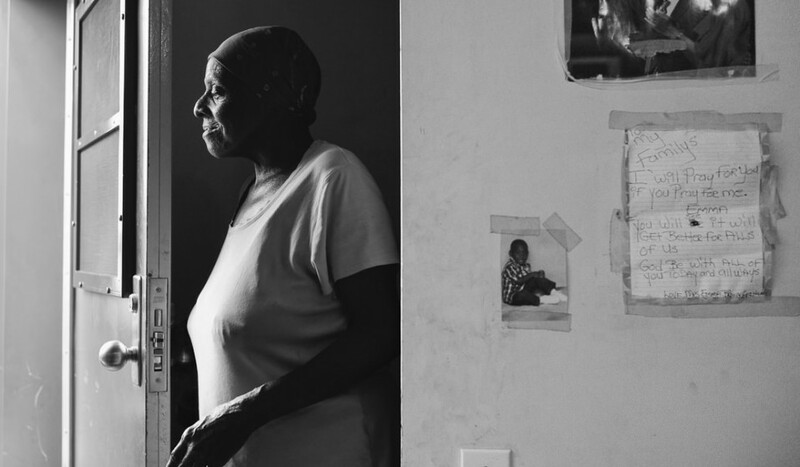 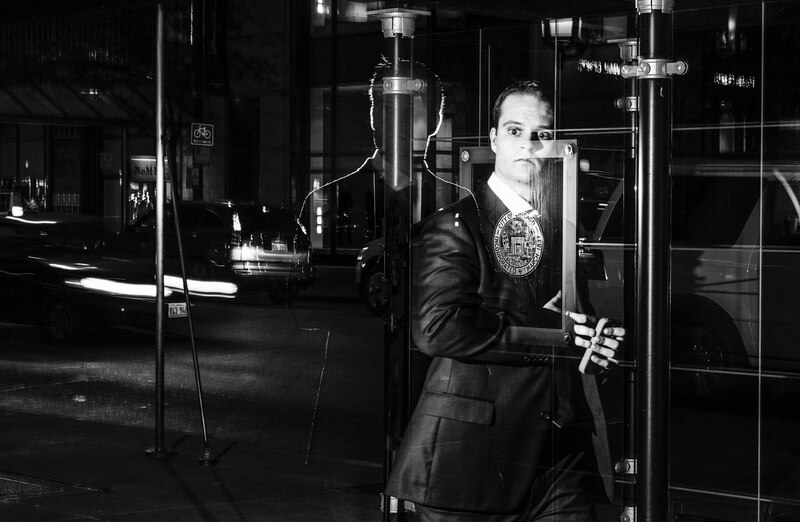 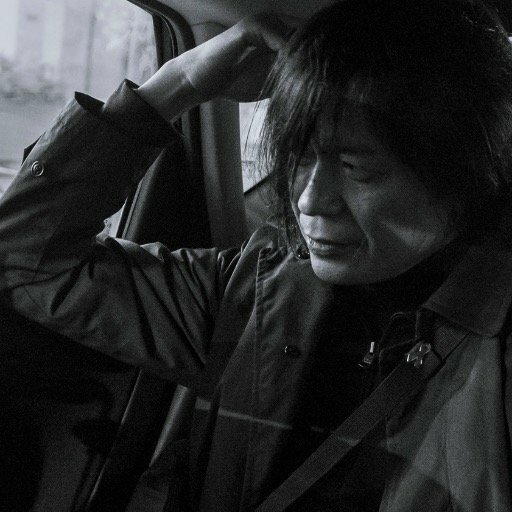 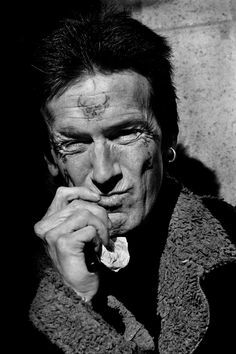 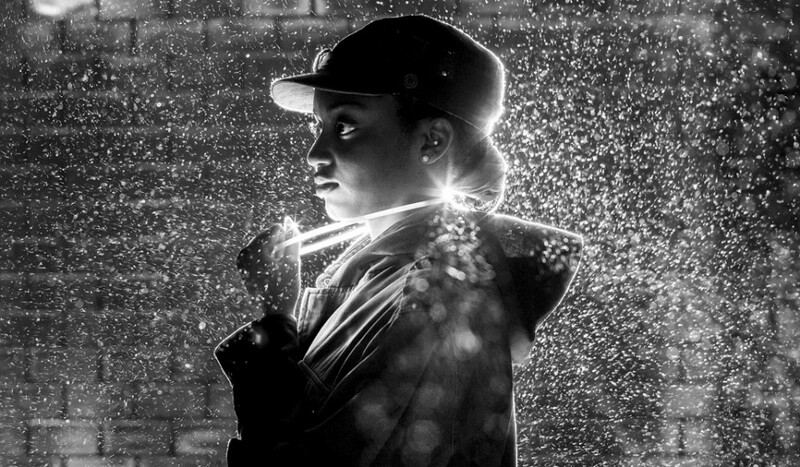 Chicago-based Japanese photographer Satoki Nagata captures spectacular portraits of strangers for his ongoing series titled Lights in Chicag. 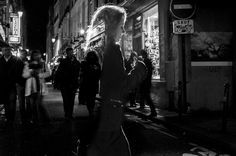 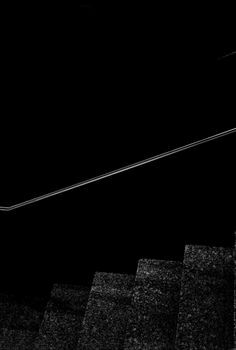 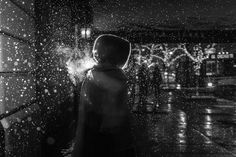 This challenge originated from Satoki Nagata, a talented street photographer from Chicago (who in-turn, got it from his photography mentor). 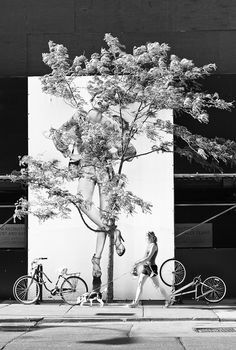 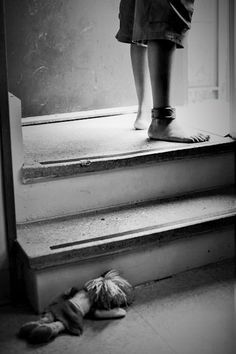 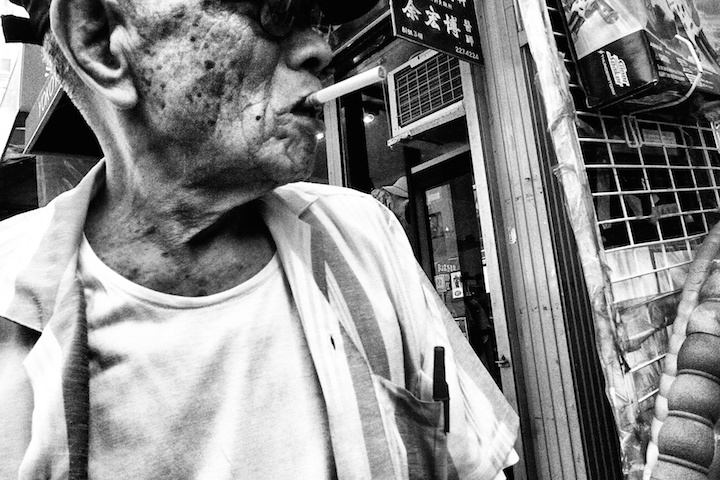 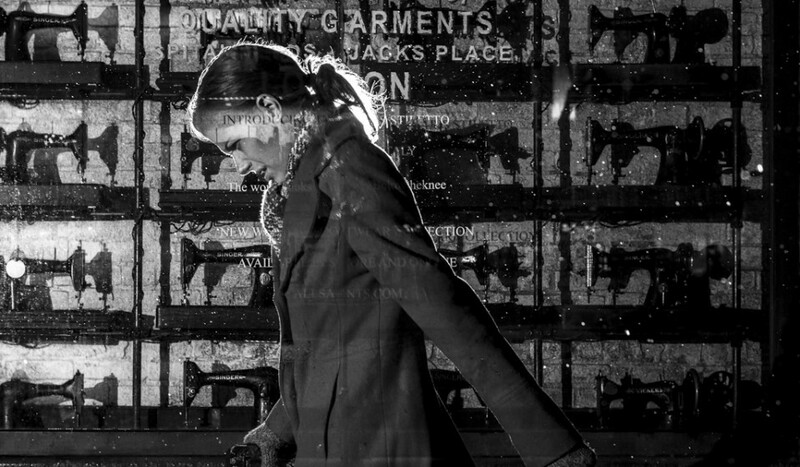 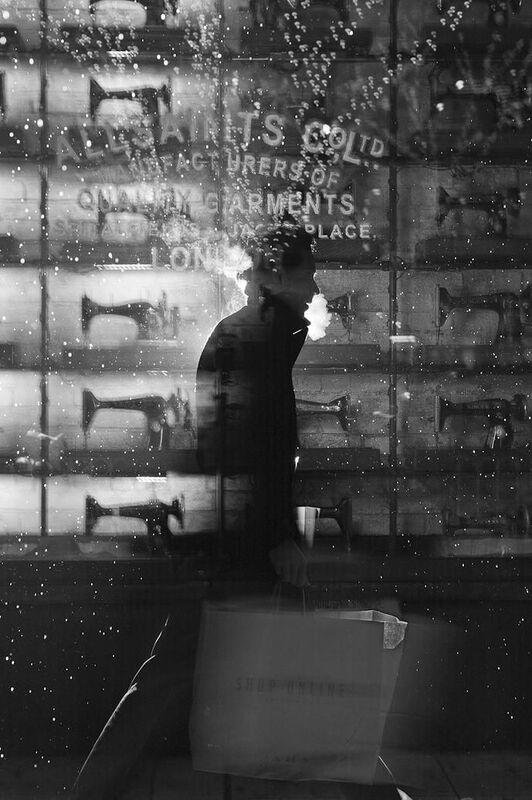 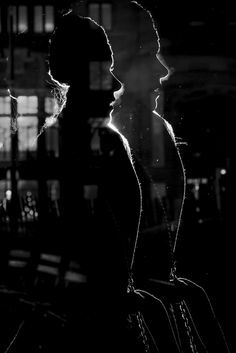 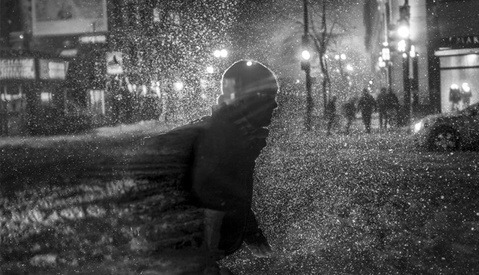 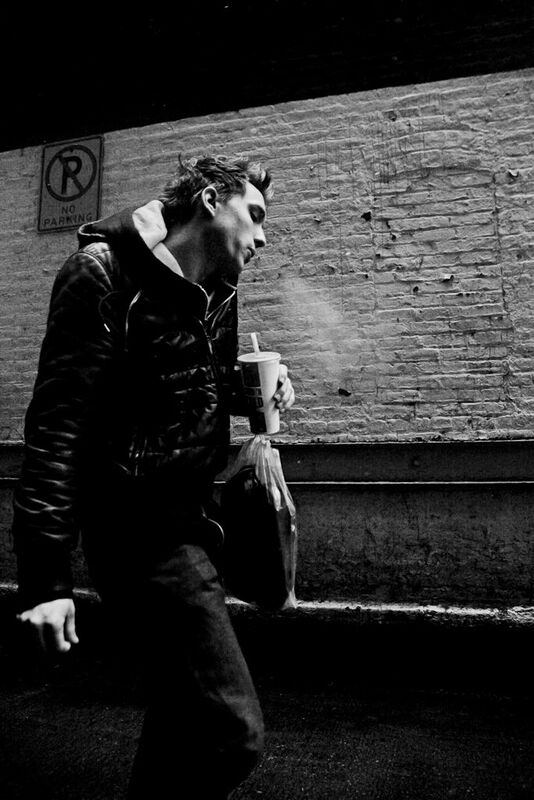 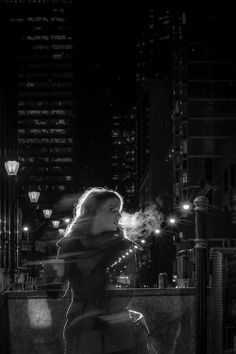 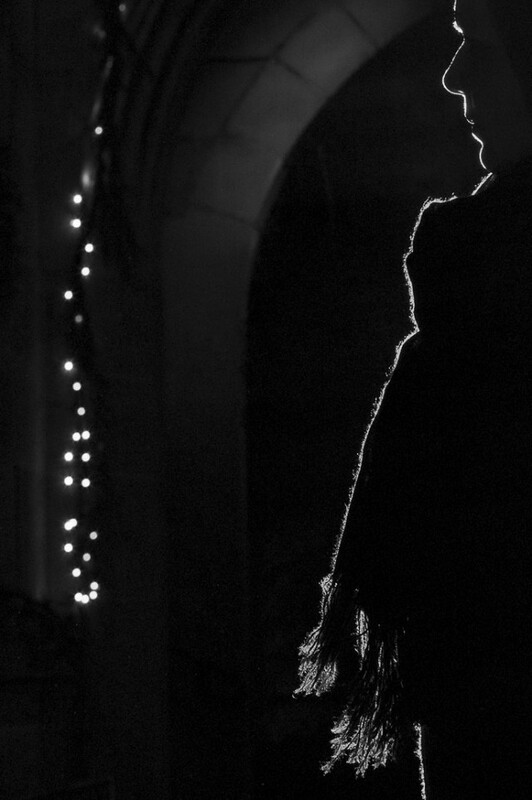 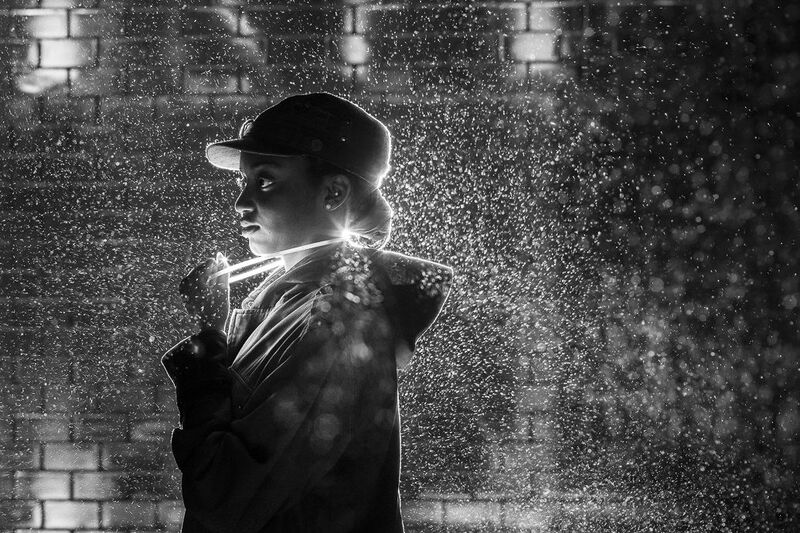 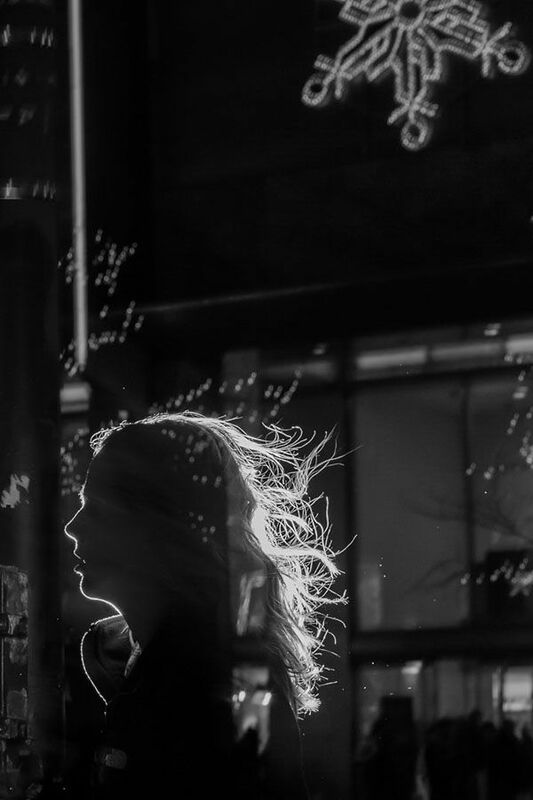 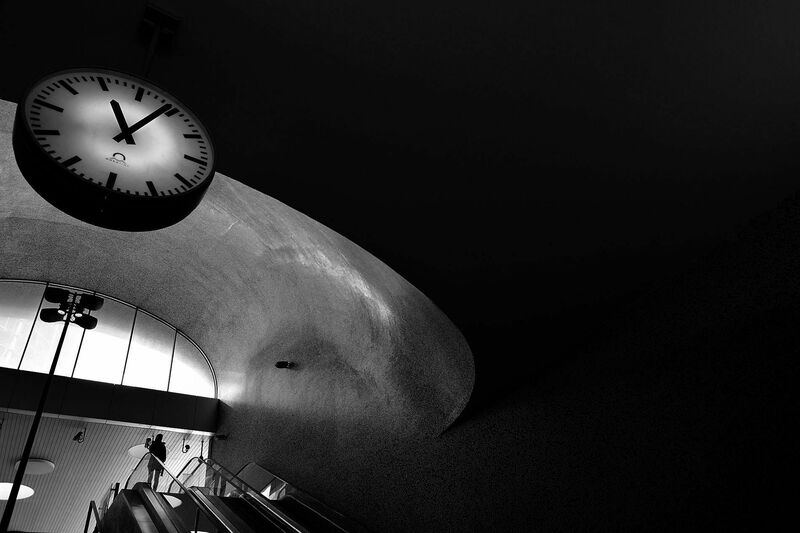 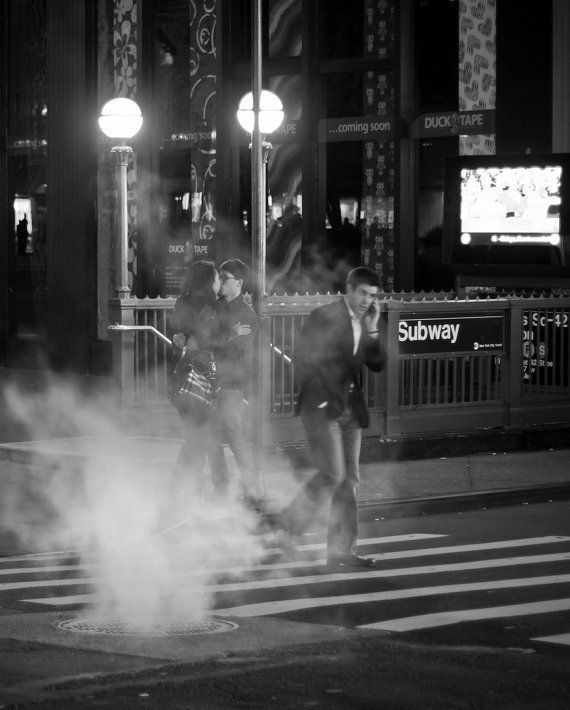 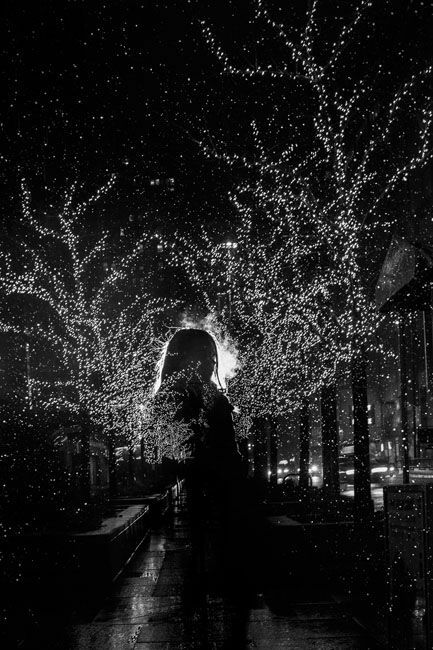 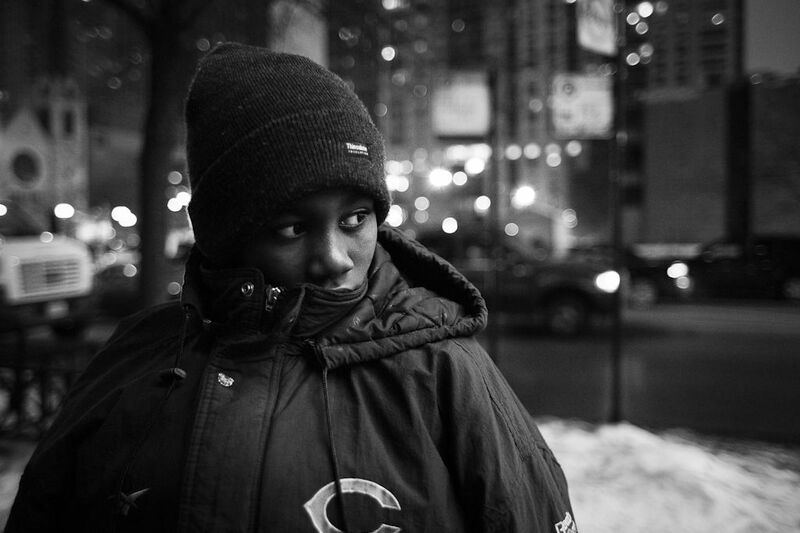 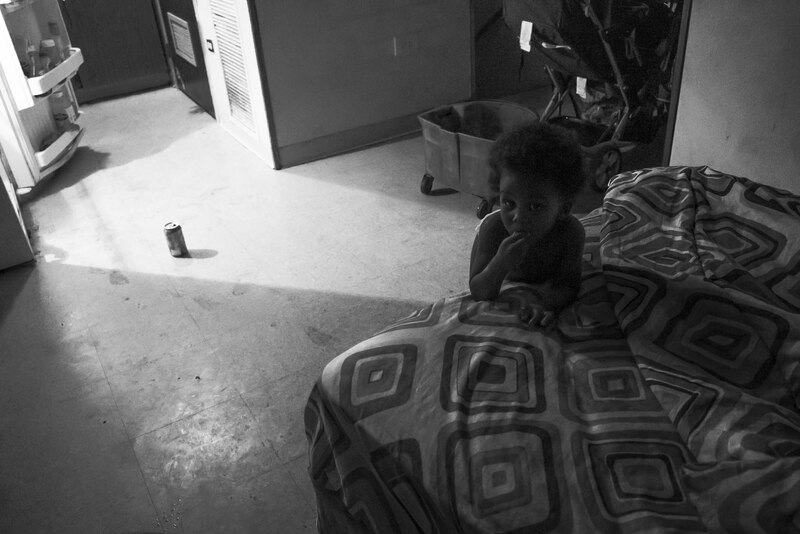 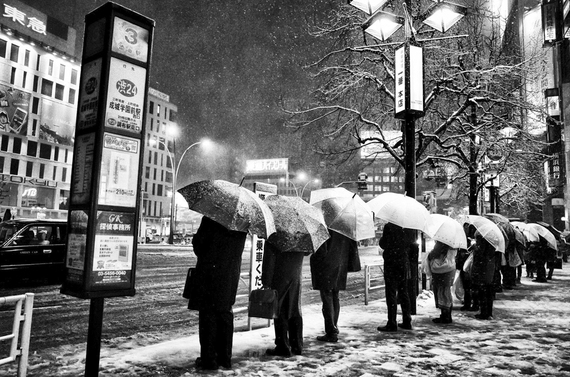 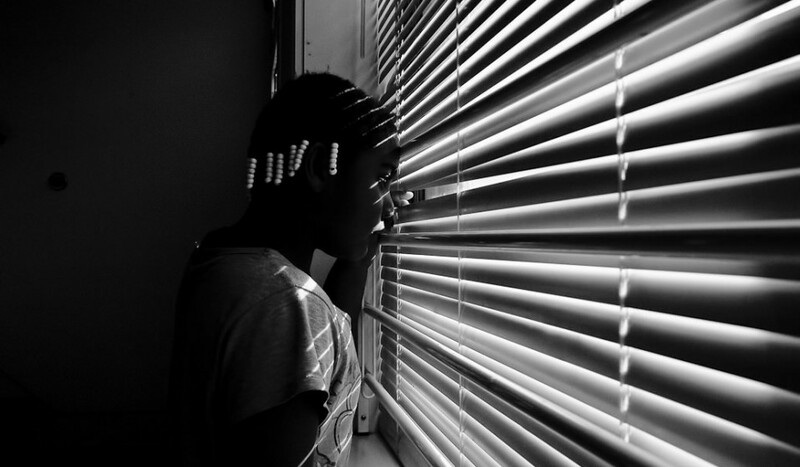 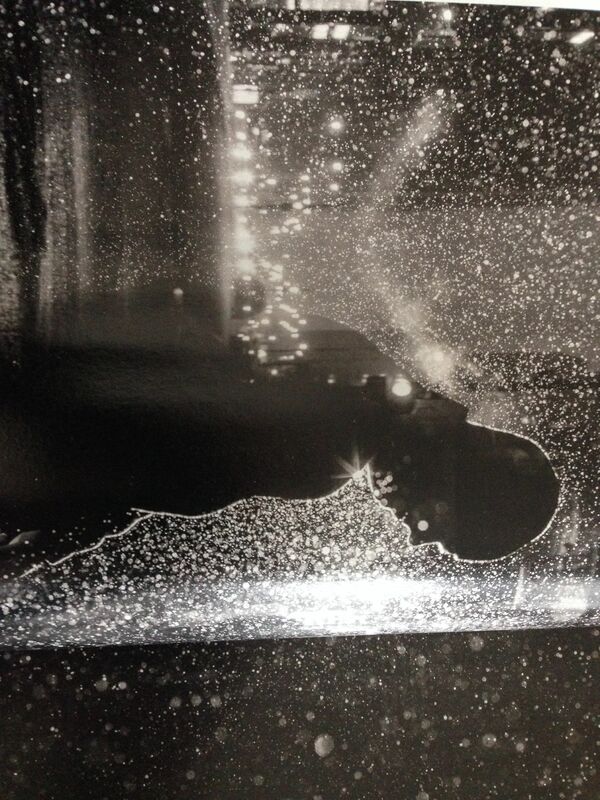 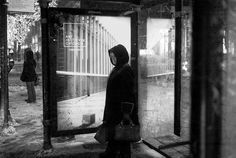 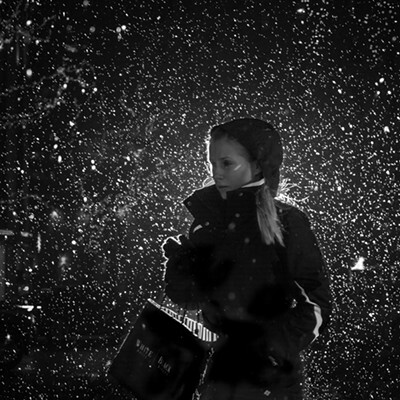 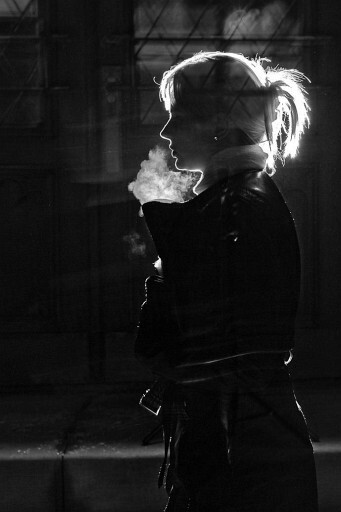 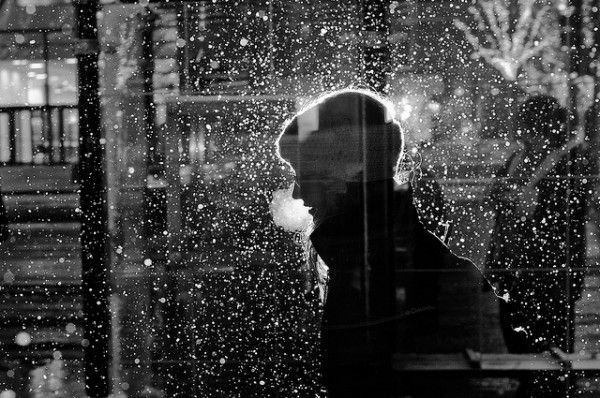 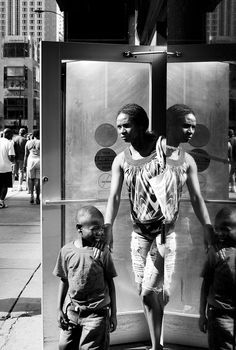 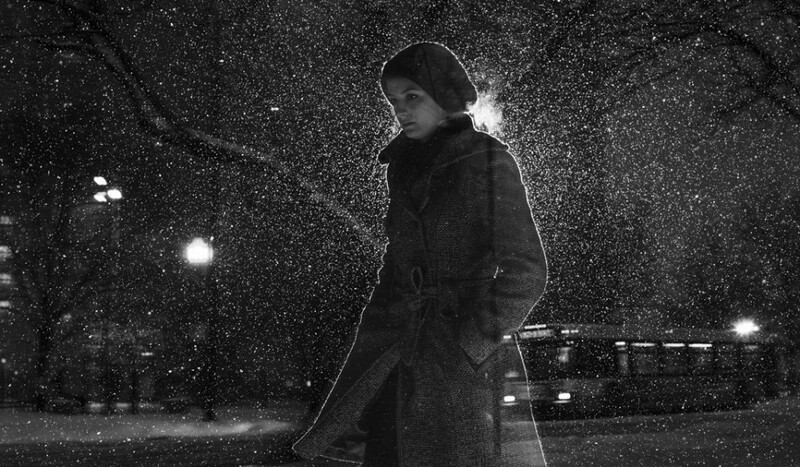 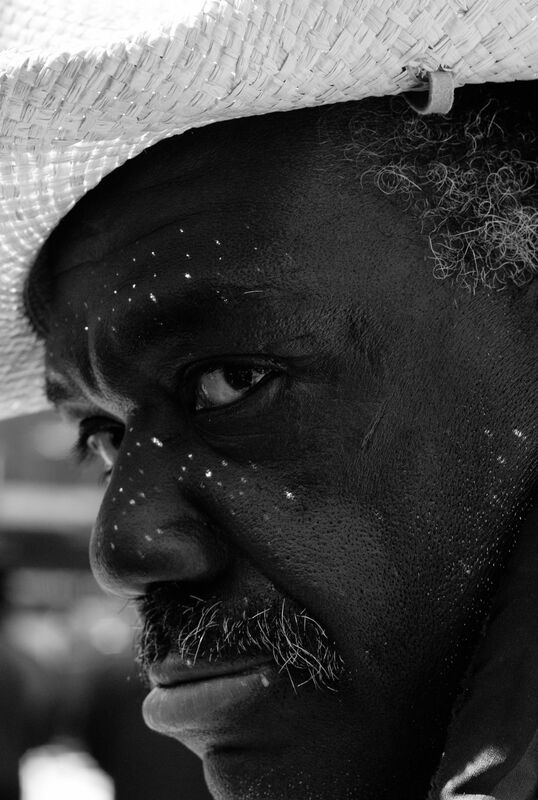 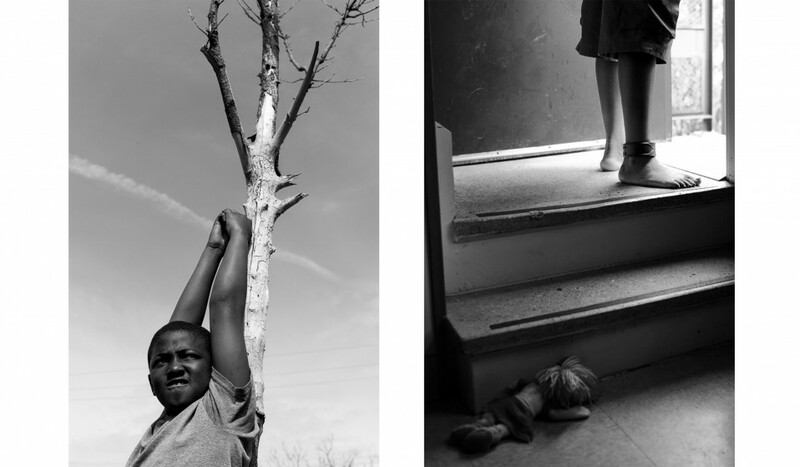 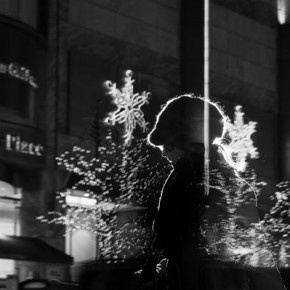 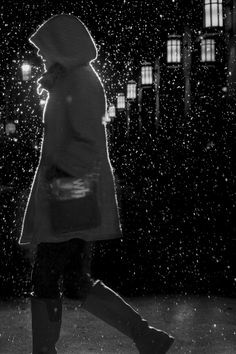 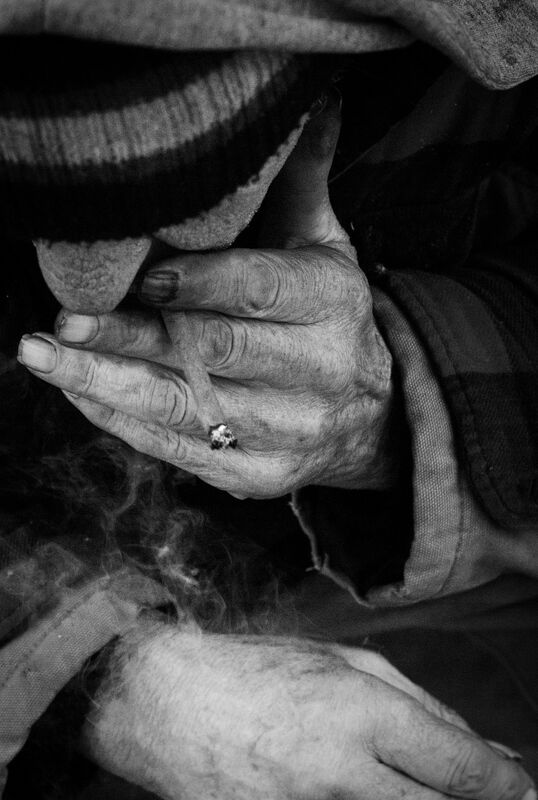 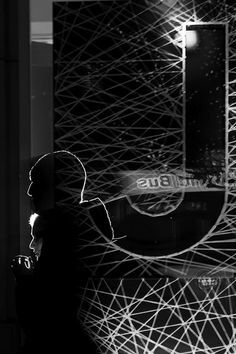 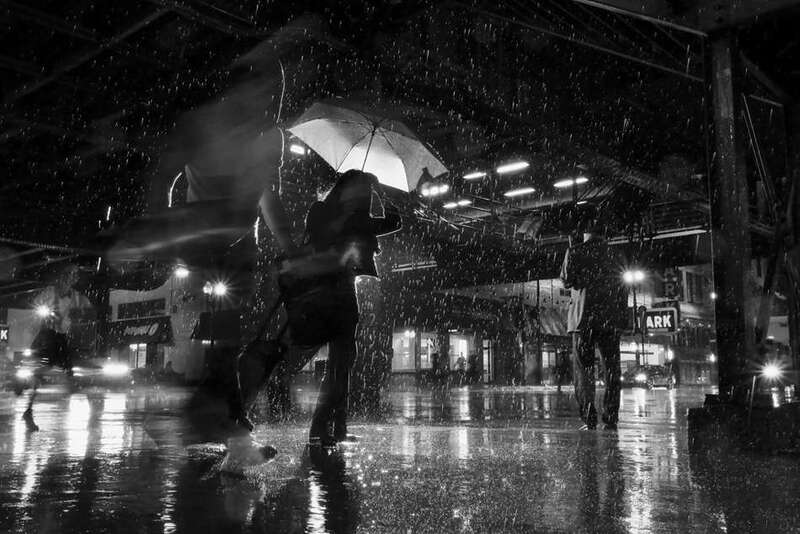 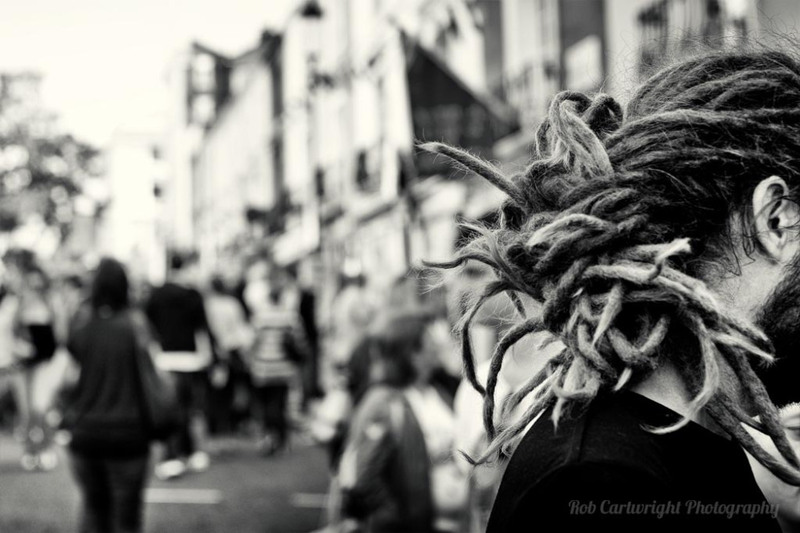 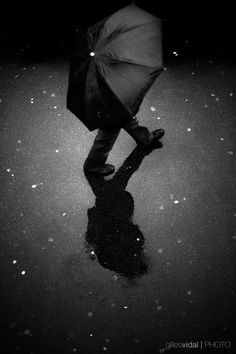 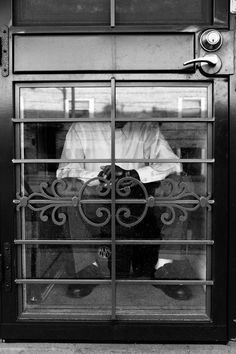 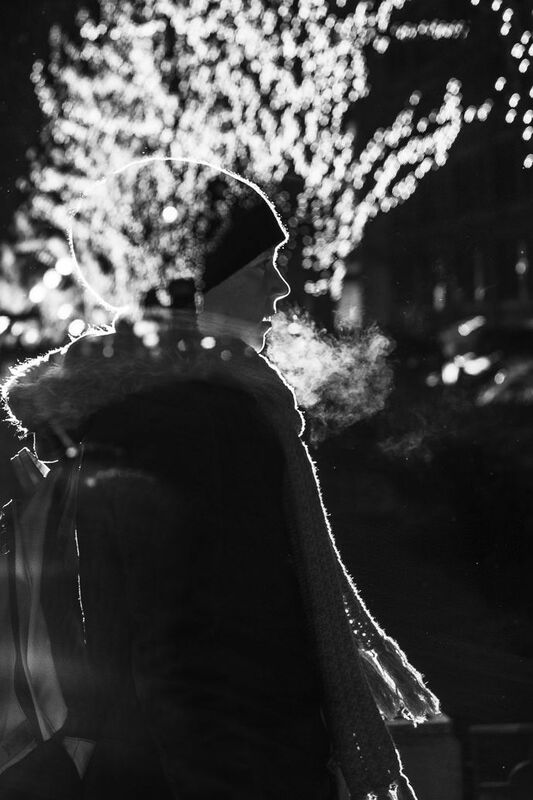 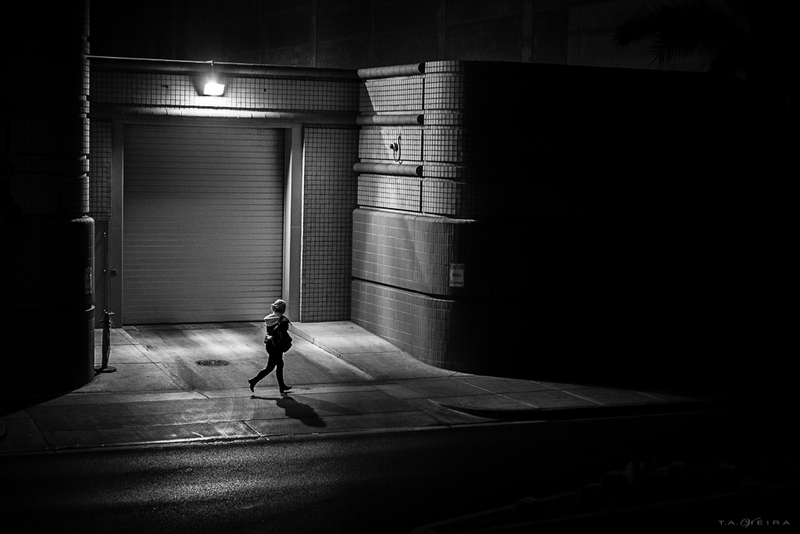 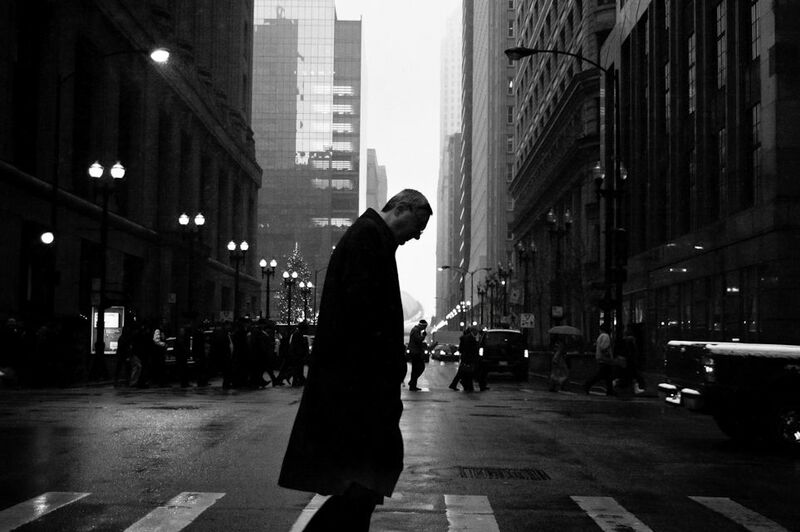 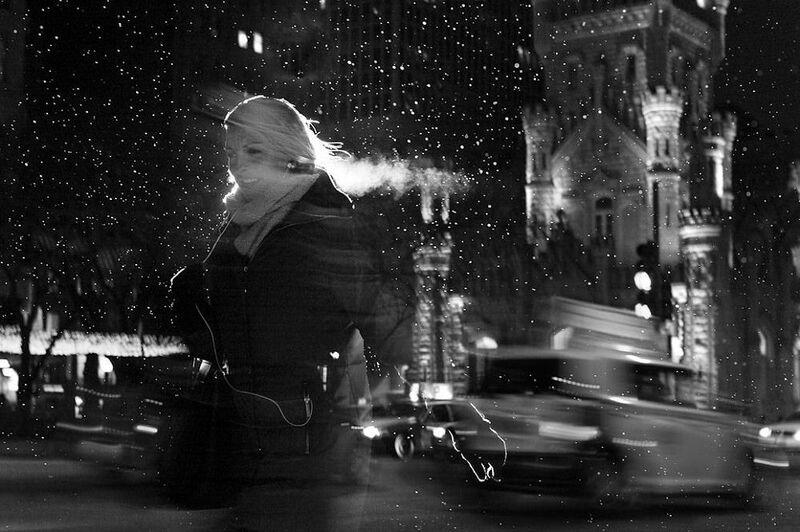 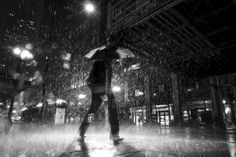 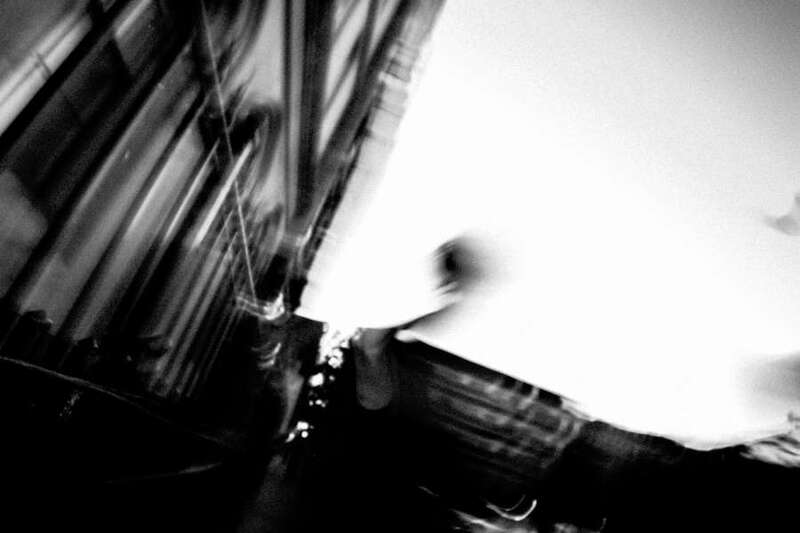 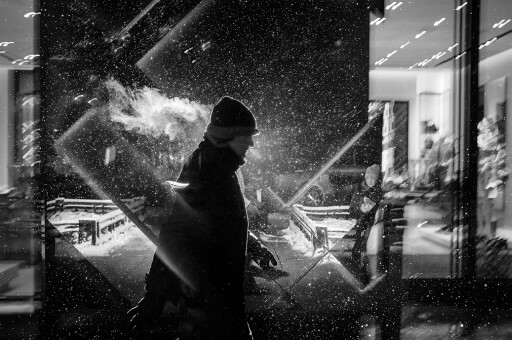 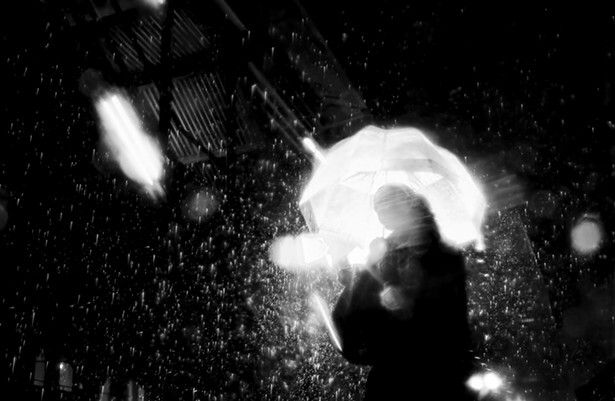 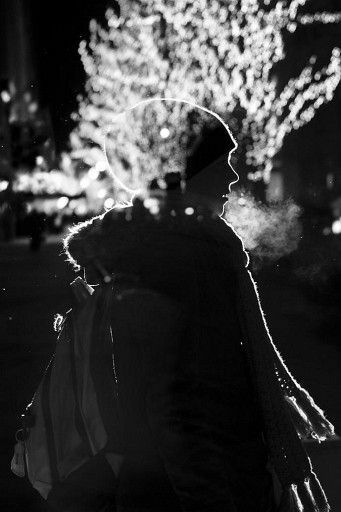 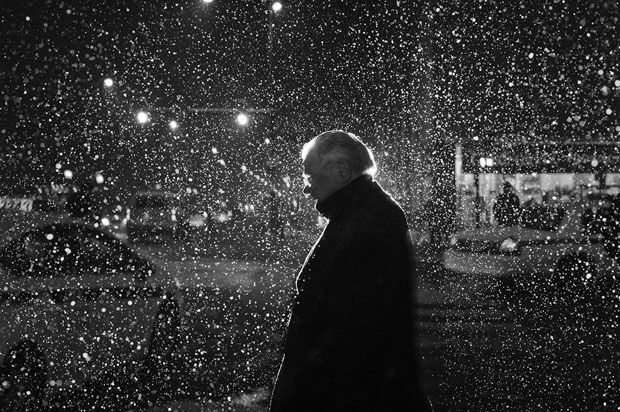 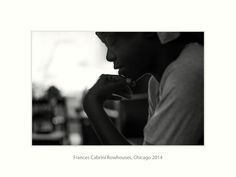 Satoki Nagata Photography Chicago - this person's photography is beautiful.